Is Sony Releasing Yet Another Xperia Smartphone At The Start Of 2016? Japanese company Sony might have released a trio of high-end smartphones featuring the Xperia logo on them, but it looks like we should prepare ourselves for another handset during the start of next year. Another Sony Xperia Smartphone Could Be Unveiled During The Start Of 2016 – Xperia Z6 Or Z5 Plus Anyone? During the start of every year, CES (Consumer Electronics Show) kicks off, highlighting the latest products that are going to be appearing later in the year. 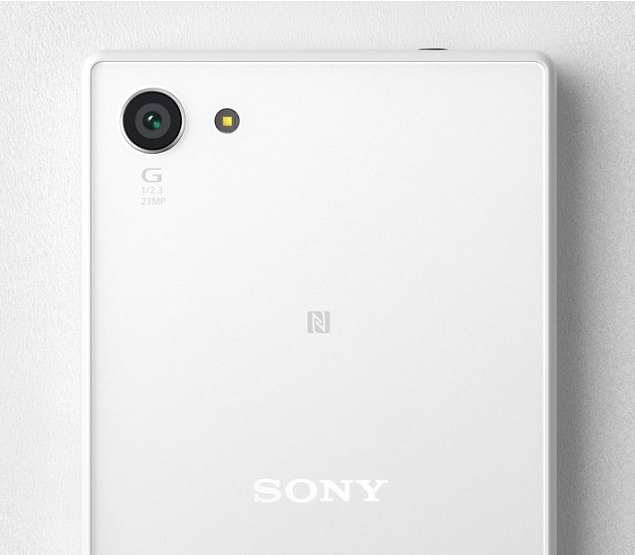 As for the Xperia lineup, looks like we might get to see a much larger version of Xperia Z5 Premium, which is the world’s first every smartphone to sport a 4K resolution. If Sony is serious about releasing an even larger version of its flagship smartphone, then we suspect that it is going to be sporting the exact same resolution, but will have its screen size increased considerably. The current flagship smartphone has a screen size of 5.5 inches, so we could be looking at a device that sports a screen of 6 inches, maybe more. If the Xperia device is going to be released with a Snapdragon 810 SoC, then it is definitely going to be running at its full potential since Sony will most likely incorporate a unique cooling solution that will keep the processor’s temperature under close check and prevent it from overheating. However, there is also a very high chance that the upcoming Xperia smartphone could sport Qualcomm’s 14nm FinFET architecture manufactured chipset, Snapdragon 820. The chipset is going to feature Qualcomm’s custom designed cores and unlike the chipset’s predecessor, Snapdragon 820 is not going to be suffering from overheating and eventual thermal throttling issues that Snapdragon 810 was plaguing handsets with. Other specification changes might include the addition of 4GB LPDDR4, whereas Xperia Z5 Premium featured 3GB of random access memory. It is highly unlikely that Sony is going to be introducing a new camera sensor present inside the upcoming Xperia smartphone, so it looks like the Japanese company is going to stick with its Exmor IMX300 23MP shooter. 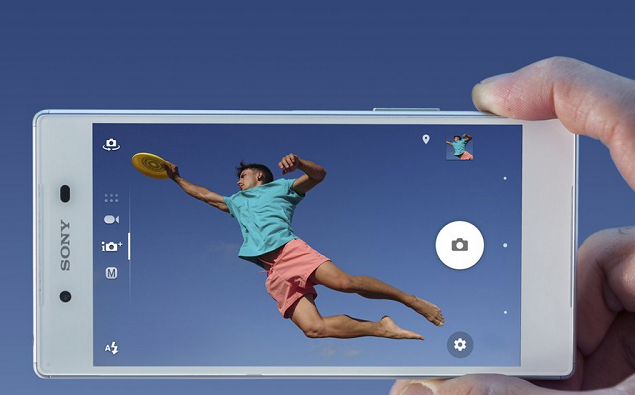 It could however, introduce new software updates for the camera app in order to beef up the user experience to a whole new level. Once more, we should take this rumor with a grain of salt and wait for 2016 to actually commence before we can proceed further with our speculations. Are you guys excited to see a high performing Sony Xperia smartphone at CES 2016? Let us know your thoughts.